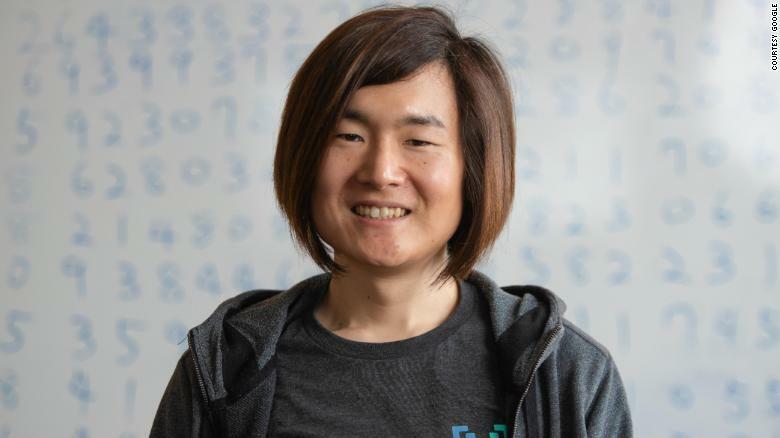 Google Employee Set a New World Record for Pi #PiDay « Adafruit Industries – Makers, hackers, artists, designers and engineers! “It was my childhood dream, a longtime dream, to break the world record for pi,” Iwao told CNN Business. She has been working toward this moment since she was 12, when she first downloaded software to calculate pi on her personal computer in Japan. Iwao said she had help with the final calculation from Alexander Yee, who invented a program called “y-cruncher” for computing pi and other constants. Her former professor and one time world record holder for pi, Daisuke Takahashi, helped her with advice and technical strategies. Beyond being a convenient way to promote Google’s own cloud products, Iwao’s new record shows how far cloud computing technology has come.